Penang and Ipoh remain two of Malaysia’s most attractive destinations for myriad reasons. Singaporeans don’t need to travel far to visit two of Southeast Asia’s top travel destinations. If you like a bit of history or delicious, lip-smacking cuisine, Penang and Ipoh can’t be beat. Indeed, both towns have undergone a rejuvenation in recent years, while holding on to the traditional elements that have made them famous. Penang and Ipoh now have a hip, modern vibe that lifts them several notches, and a plethora of attractions for both the young and young at heart, making them perfect for fun-filled family vacations. For those who like the freedom and pleasure of driving holidays, these two towns can be easily combined for a road trip. 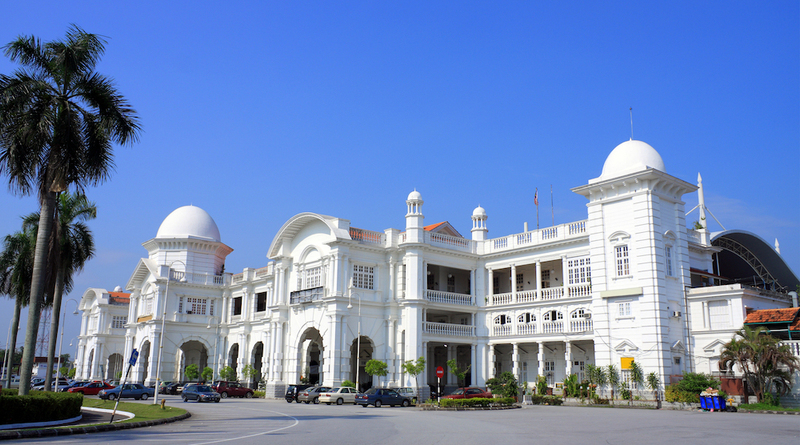 Half a day’s drive will take you to the wonderfully charming town of Ipoh in the state of Perak. The former mining town has gone through a renaissance of sorts lately, with new boutique hotels and cafes enlivening the scene. Grab a trail map of the old town and check out heritage buildings in the city centre. If you enjoy colonial architecture, don’t miss the majestic Ipoh Railway Station (Stesen Keretapi Ipoh), also known affectionately as the local “Taj Mahal”. Street art is also a major attraction. Strike a pose for fun selfies next to wall murals by Ernest Zacharevic in the old town. Some of the more eye-catching works include Hummingbird on Jalan Panglima and Evolution on Jalan Bijeh Timah. Like many towns in Malaysia, immigrant communities in Ipoh have established enclaves that proudly showcase their cuisine and heritage. Spend some time walking through Little India and you’ll be tempted to purchase a saree or indulge in some delicious vegetarian fare. If you don’t mind venturing slightly away from Ipoh city, the Gua Tempurung caves in Gopeng makes for a great excursion. 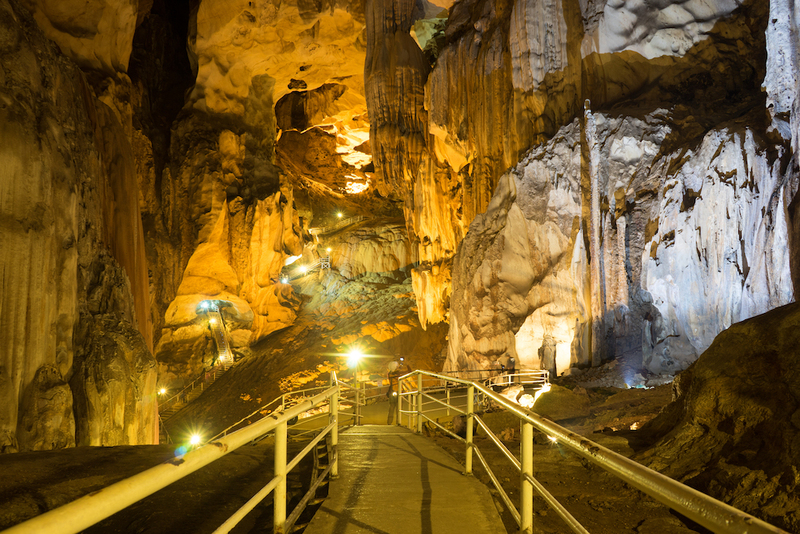 Popular among cave enthusiasts, the 3km-long cave ranks among the longest caves in Peninsular Malaysia. Part of it has been converted into a show cave with lit walkways, making a visit more comfortable. There are a range of tours of various lengths and degrees of difficulty. Some of the highlights include a 1.6km-long river passage, and chambers of spectacular stalactites and stalagmites. Just 160km away, Penang Island can be combined with Ipoh on a single holiday itinerary. Take in scenic views of the Selatan Straits while crossing the new Penang Bridge (Sultan Abdul Halim Muadzam Shah Bridge). Opened in 2014, it stretches 24km and is currently Southeast Asia’s longest bridge. Once on the island, explore Penang’s heritage sights and culinary delights, among the best in Malaysia. 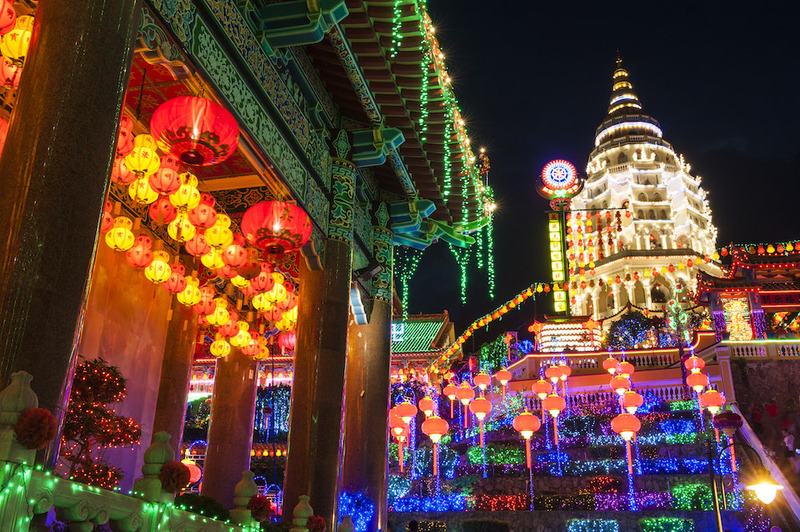 Tuck into char kway teow and lor bak at the famed Gurney Drive Hawker Centre, walk through history at the beautifully restored Kek Lok Si Temple, or stroll through the verdant Penang Botanic Gardens. 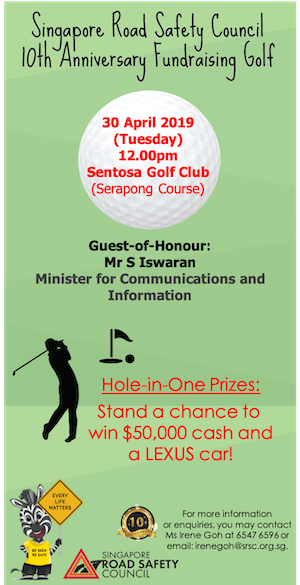 For high-adrenaline fun, head to the ESCAPE Adventure Play Theme Park, located about 17km from George Town. Here, expect exciting rides and games in a natural environment. Your kids will be eager to ditch their electronic addictions and relish the chance to have fun in the great outdoors. The choices are myriad. They could bounce down slopes on a ride called Tubby Racer, or get a bird’s eye view of the place by becoming a kite (Kite Flyer). Monkey Business is a rope climbing adventure among tall trees. Trying to hit all of Penang and Ipoh’s tourist highlights can be daunting. 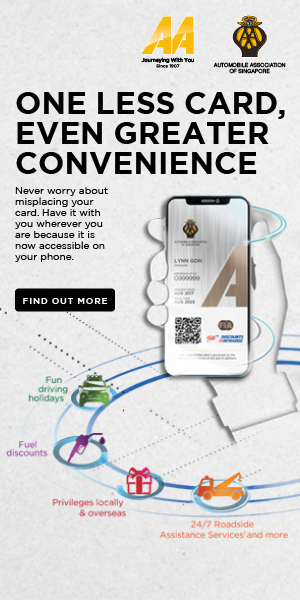 Fortunately, AA Autoventure offers an itinerary where you won’t miss anything while enjoying the pleasures of a well-organised road trip.